What a heartwarming story about one family's struggle with grief. Megan Jenkins is a young widow whose trying to keep things together for her young son a year after losing her husband to an accident. Her mother-in-law blames her for her husband's death, and she is questioning her own judgment and wondering if she could have done anything different to change the past. Meanwhile, her husband's best friend, Kevin Murdock, has always been there for her and her son Ryan, only Megan is not ready to see the possibility of loving someone again. A Christmas miracle happens when Buddy, Megan's dog goes missing. While Kevin and Megan go in search of buddy, they find more than a lost pet, but hope at love can live on and put the past behind them. This was a short story, but the descriptions of the weather, ice, and snow made me feel I was right there with Kevin and Megan as they searched for Buddy. A Christmas Miracle was the first story I read in the ROMANCING CHRISTMAS boxed set because I'm a sucker for stories with dogs in them. 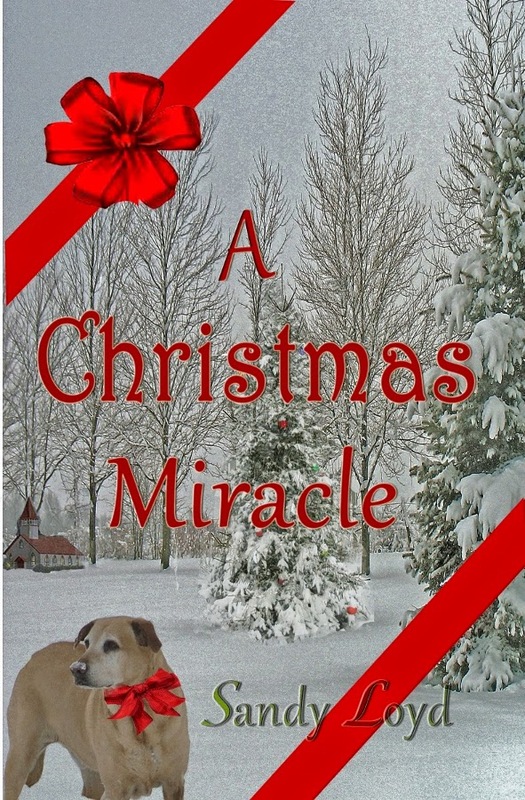 :-) A Christmas Miracle is a heartwarming story of friends becoming soulmates. I look forward to reading more of Sandy Loyd's books! 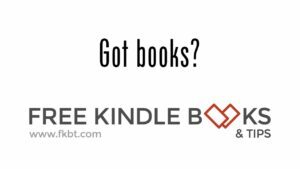 A great review for a wonderful story! Sandy's writing goes to one's heartstrings in this short story. Well done, both the story and the review! Thanks, Rachelle. Glad you enjoyed it.